An icon among superbikes, the 2019 BMW S 1000 RR now comes with DTC Dynamic Traction Control as standard for even greater riding dynamics and road safety. 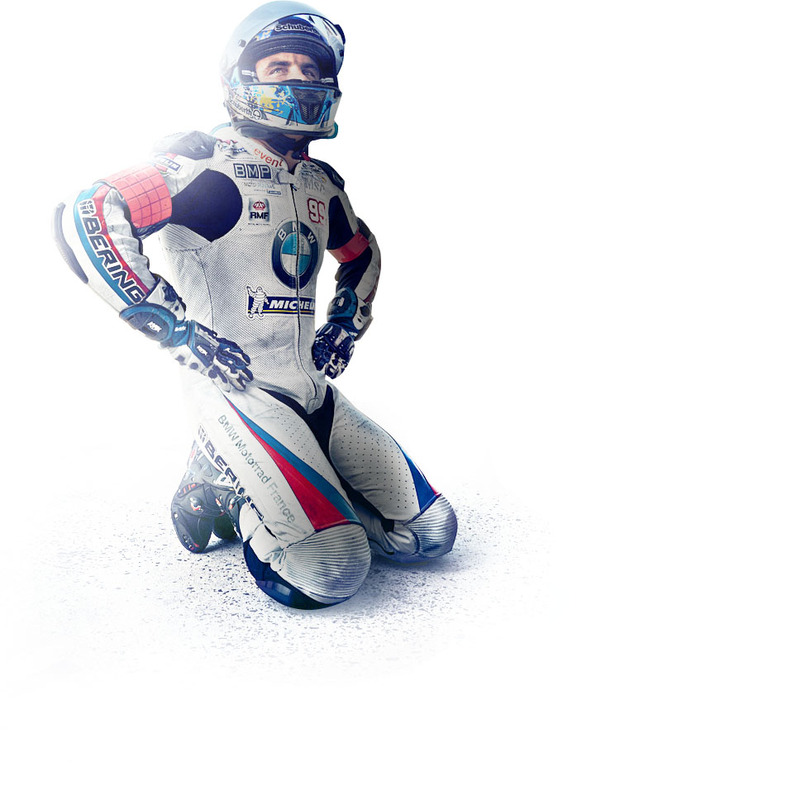 The S 1000 RR remains a thoroughbred among sport bikes – whether on the road or on the racing circuit. Its innovative technology allows you to experience its performance with greater intensity and immediacy than ever.